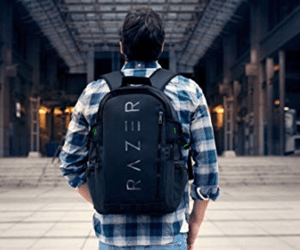 Whether you are new to gaming or have been playing for years, a proper gaming backpack can save you time, money, and frustration in the long run. Gaming equipment is not only expensive, but is extremely sensitive to bumps, falls, spills, or other accidents. Purchasing a gaming backpack will not only protect your gear but will also assist you in keeping everything organized as well. There are thousands of gaming backpack options available. Finding the best gaming backpack for your needs may seem like a task that is difficult and annoying. Luckily, we have tested and reviewed the top versions on the market and crafted a helpful guide to assist you in your decision. Let’s get started!